Attractive right? 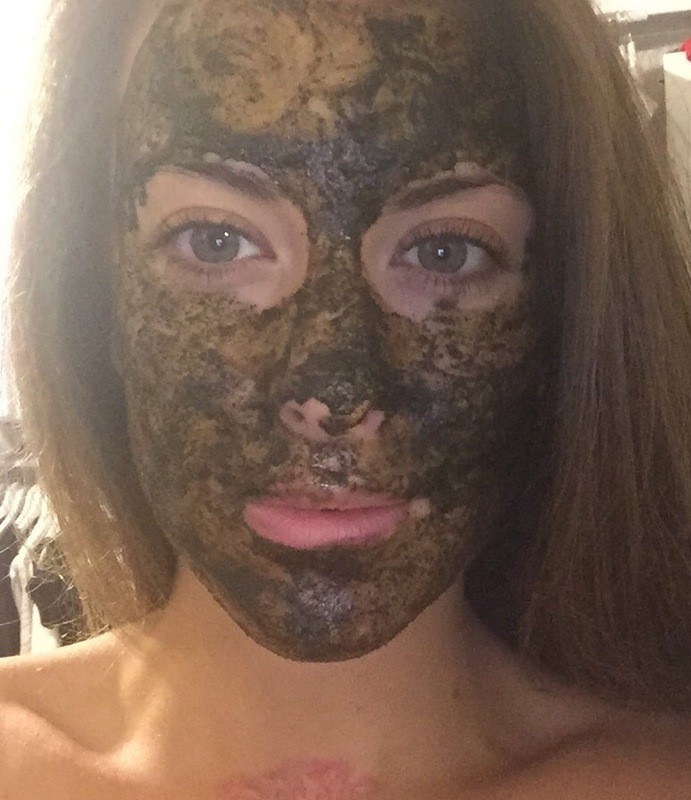 I may look like I’ve just crawled out from a cave but this little mask is a must do for congested or sluggish skin. I mixed together half an activated charcoal tablet and some manuka honey & a little bit of Turmeric! Now we all know manuka honey is anti – everything ( fungal, bacterial, inflammatory) So perfect for the face for obvious reasons….and turmeric has the same properties! – but lots of people don’t know about the effects of activated charcoal! Charcoal is Carbon…. activated charcoal is carbon thats been heated to expand and become even more porous! I read that 1gram has the surface area of 5400 SQ feet! – It works by adsorption, which basically means it acts like a magnet to atoms, molecules, ions to it and does a pretty good job of pulling anything bad in you, or on you to it. After its been attracted it then sticks to it, which means one the charcoal is removed so are the impurities! So go out, grab some and get purified!